Get the “Best Tech Of The Day” – a one-item email with the daily tech review sent directly to your inbox. We cover everyday products including audio, computer accessories, mobile, memory, smart home, travel tech and a lot more. The email is short, it’s simple and it may be just what you need. Your time is valuable, so we make it easy for you to decide in seconds if this consumer tech is something you’re interested in, or not. Then you can either click the link to get to the review, or just delete it. Or maybe you want to forward to a friend … now, there’s a thought. Our mission is to save you time and money with our reviews, and by providing you with the Best Tech email to help you find what you need, fast. So what are you waiting for? Sign up below, and check your email for a confirmation notice, and click the confirmation link in your email notification. 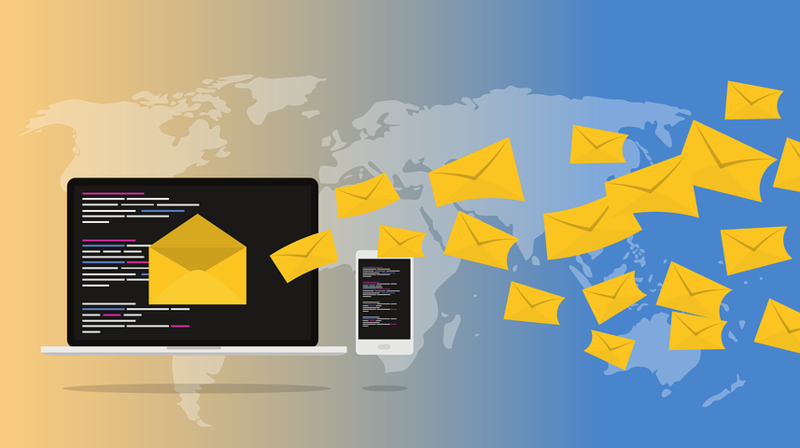 You may want to add the newsletter address to your ‘trusted’ senders list to make sure it doesn’t get caught up in your junk folder … That’s it. Still not sure this is what you want? C’mon – just give it try!